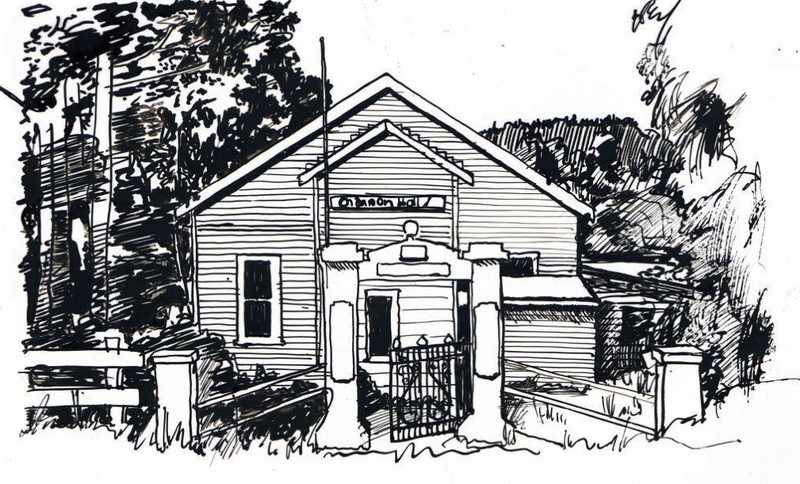 For over 100 years The Channon Public Hall has served as a focal point for the village social activities. Over the years, significant improvements have been made to the Hall with the assistance of Regional Partnerships programmes and Regional and Local Community Infrastructure Programme. Also thanks to you, the local community, for your kind contributions in donations and time spent assisting in these improvements. Last year we were honoured to take part in the Arts Northern Rivers’ If These Halls Could Talk project, a multi-arts project celebrating halls and the role they play in our communities. Celebrated Australian visual artist Craig Walsh worked within the community to create a work inspired by the stories and people of The Channon Hall and its surrounds. The material gathered at the fabulous Show & Tell event at The Channon Hall last March helped him to shape his work “The Grain” which he presented at a hugely successful gathering in September 2016. If these Halls could talk project is funded by Arts NSW Regional Partnership funding and Regional Arts NSW Regional Arts Fund. Ultimately we will receive archival material as a result of the project and we will hold further events at The Channon Hall to continue to celebrate our historic hall. All monies collected at The Shed and at the Gates at The Channon Sunday Craft Market this Sunday will help in the constant maintenance requirements at The Channon Public Hall and will also help the survival of The Channon Tennis Club. Come and visit us at the Shed for fabulous cakes, hot BBQ with vegetarian and gluten free products available.